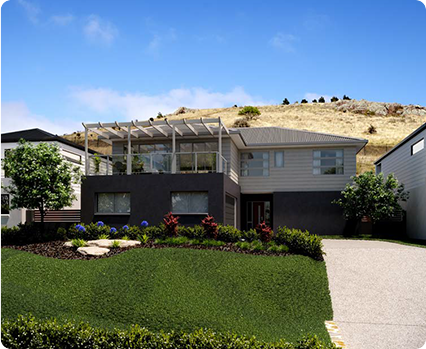 Experience elevated living at its best when you buy land in Sunbury at Altitude estate. 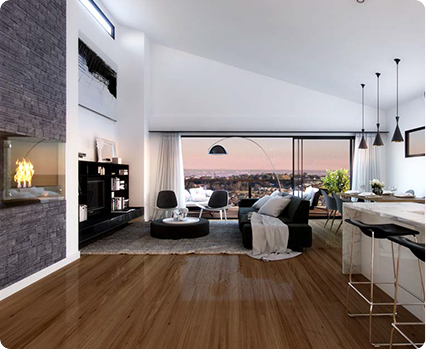 Surrounded by rolling hills, and with uninterrupted views of the Sunbury landscape, these large blocks offer a lifestyle like no other. 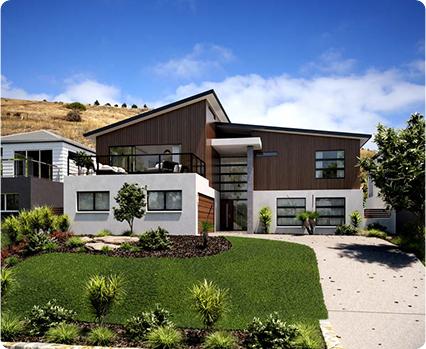 Altitude boasts all of the contemporary amenities of a typical suburb, with the added ambiance of an idyllic country lifestyle right at your doorstep. Enjoy the benefits of local sporting facilities, close proximity toleisure and health facilities, and the easy access to both road and public transport networks to make your way into Melbourne and beyond. 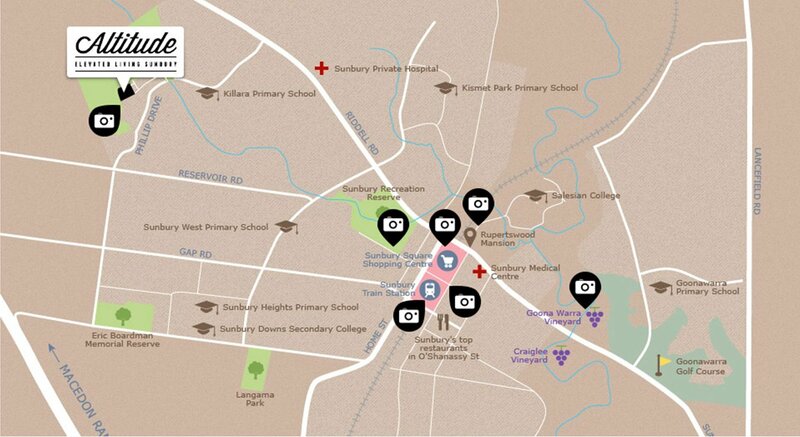 The closest winemaking area to Melbourne, Sunbury is also one of Victoria’s oldest. Here you can immerse yourself in the rich history of the area and enjoy elegant wines and picturesque landscapes. The historic wineries make for perfect down time expeditions to taste the area’s celebrated shiraz. Ideally located just 40 minutes from Melbourne’s CBD, the best of both worlds is right at your doorstep. Locally you can take advantage of the convenience of shopping centers, restaurants, and health services, enjoy the wealth of leisure and recreation facilities, or take advantage of the easy transport links to Melbourne city or the airport.